Wait! 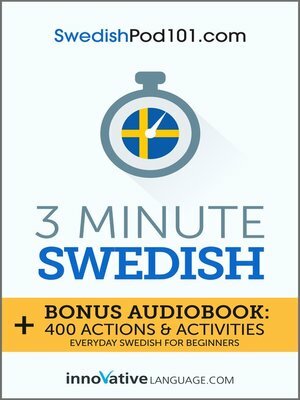 You also get a bonus Audiobook: You get Everyday Swedish for Beginners—400 Actions & Activities audiobook for free. Learn how to talk about your day—from morning to night—and massively improve your Swedish. Learn 400+ phrases for daily activities through 10 easy chapters. Want to learn even more Swedish with a complete learning program? 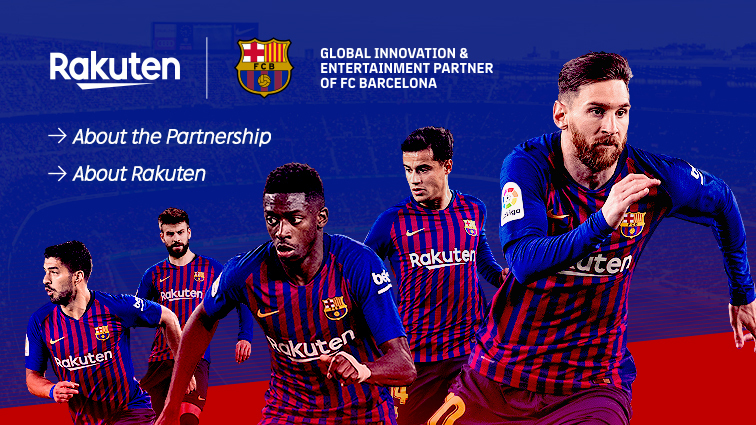 Sign up for a FREE Lifetime Account at SwedishPod101.com. You get access the biggest library of Swedish audio and video lessons made by real teachers.